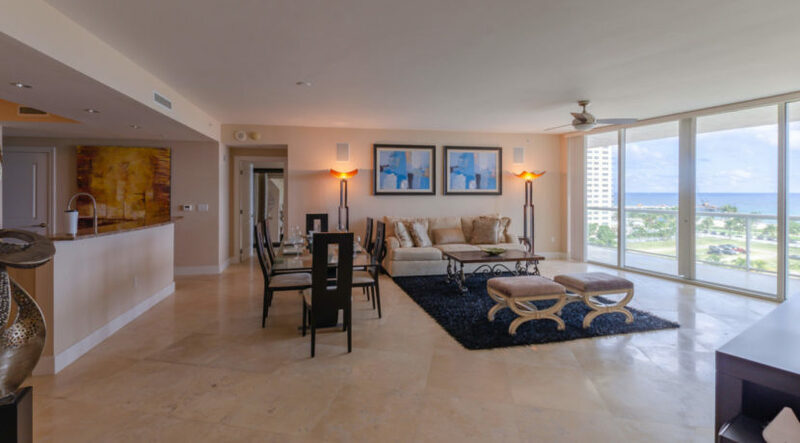 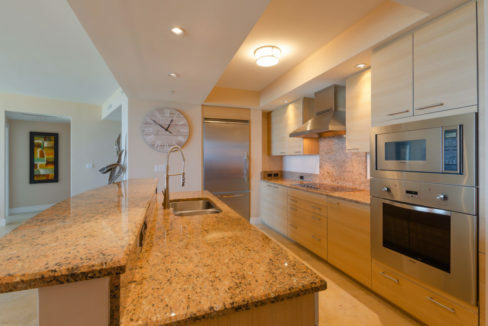 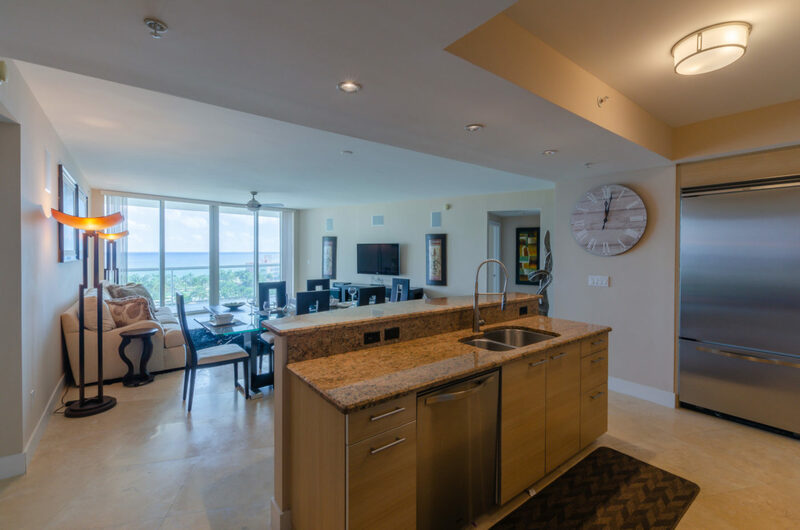 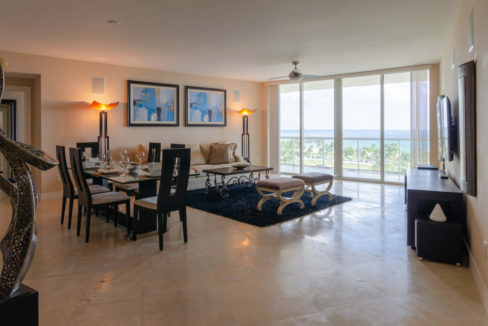 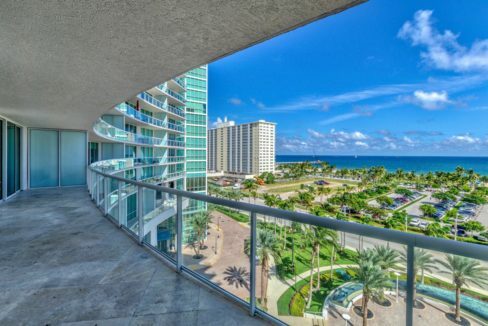 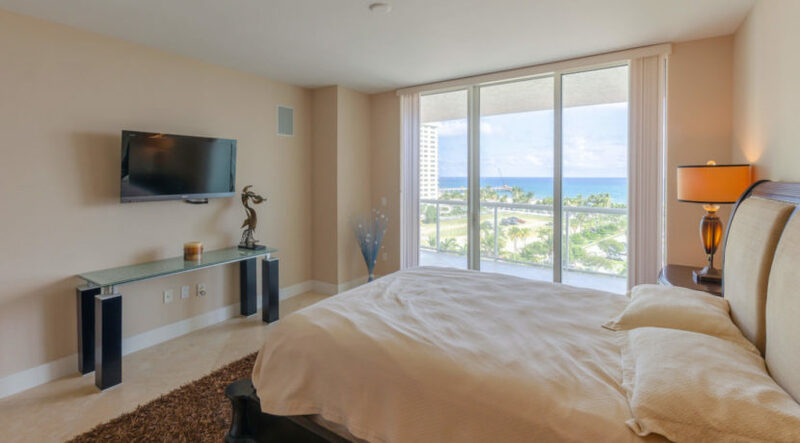 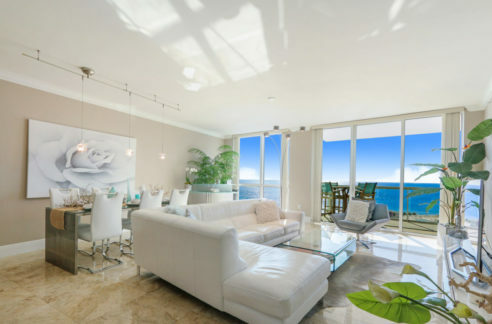 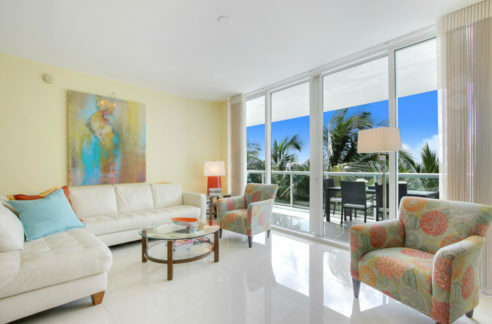 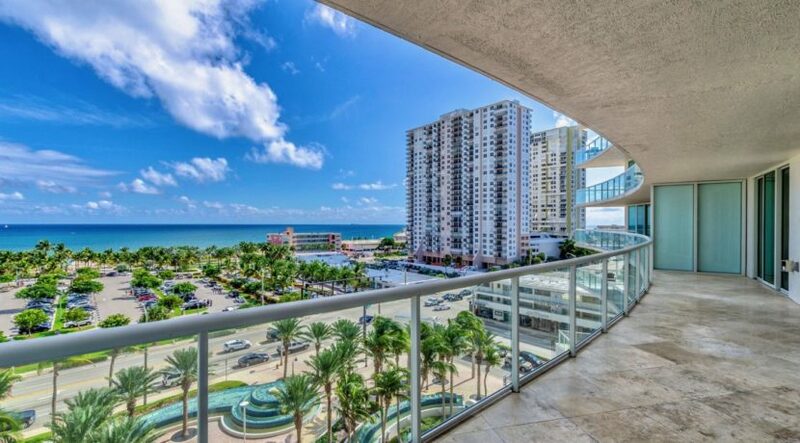 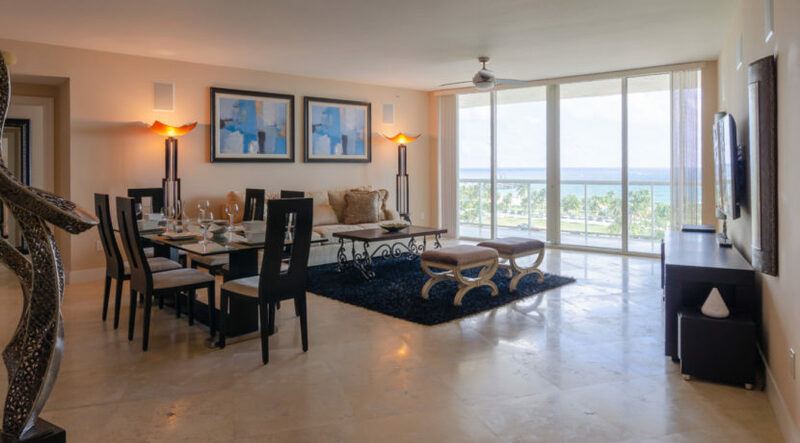 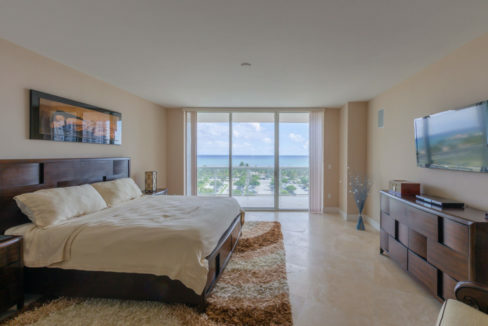 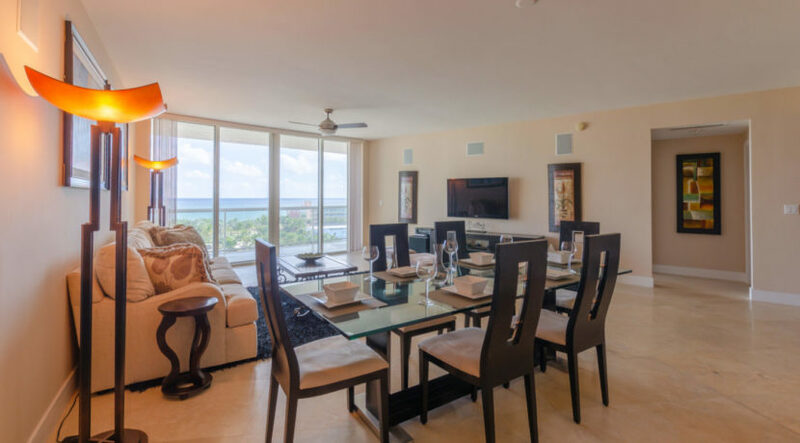 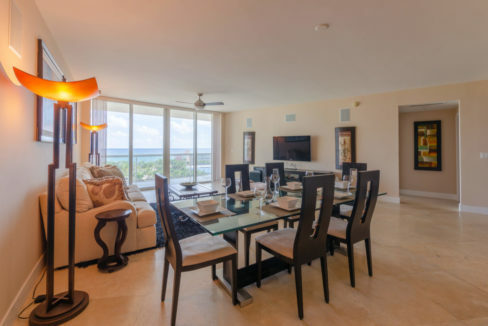 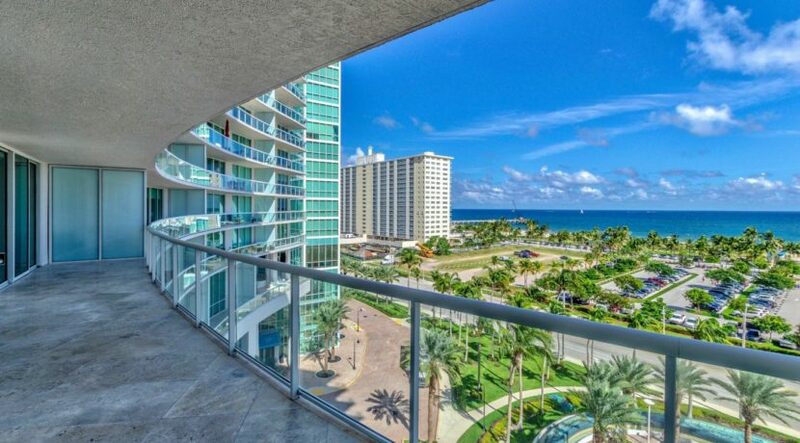 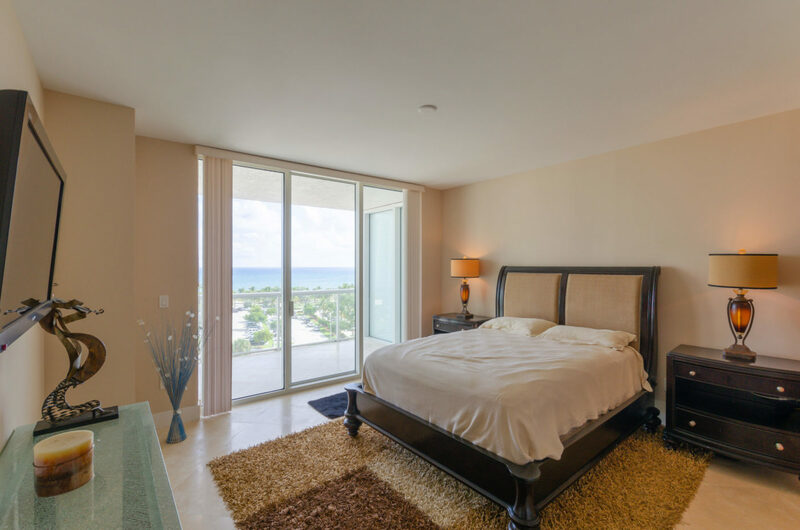 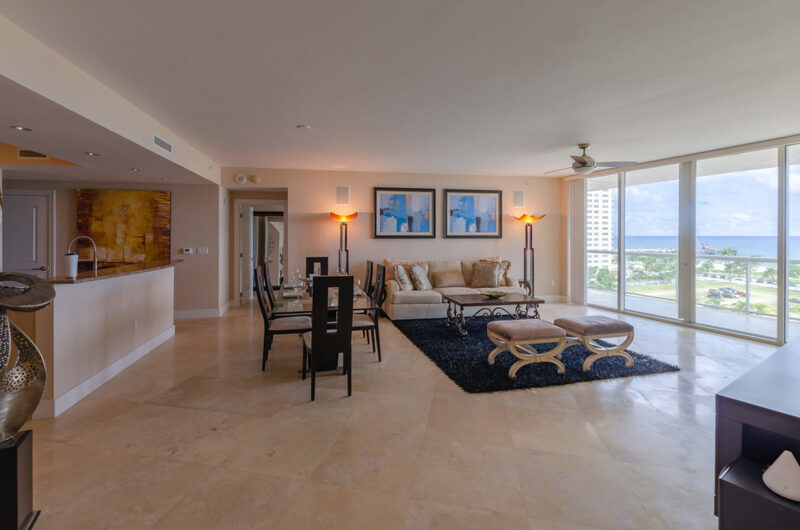 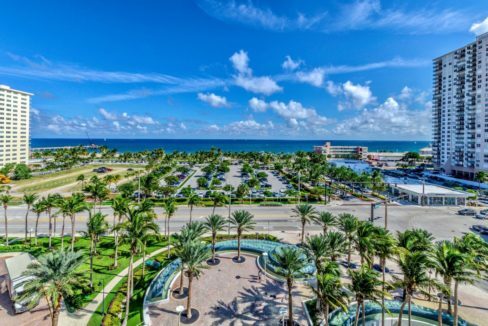 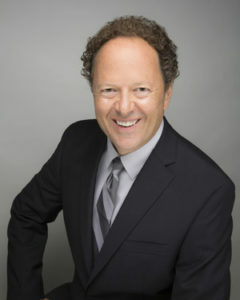 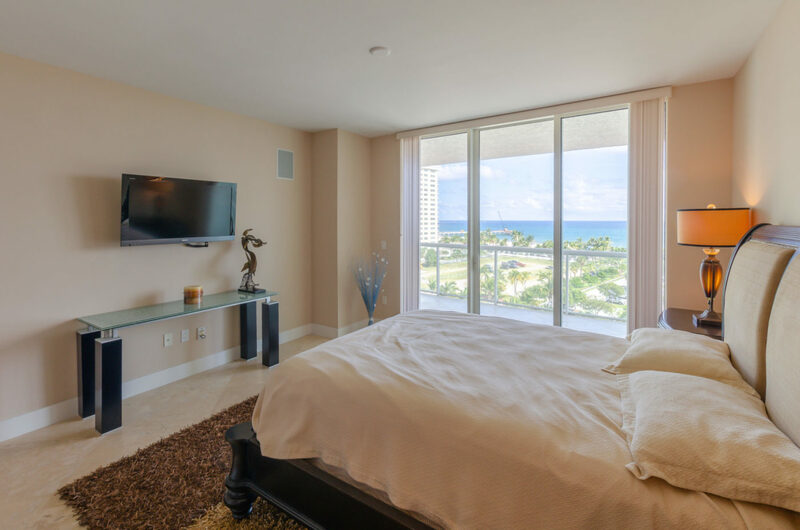 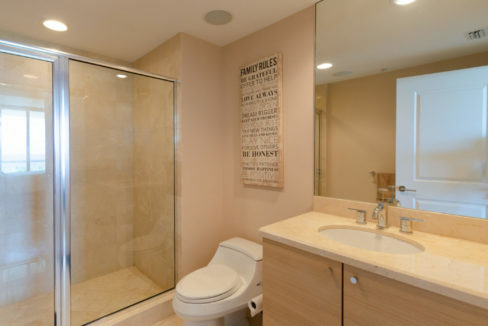 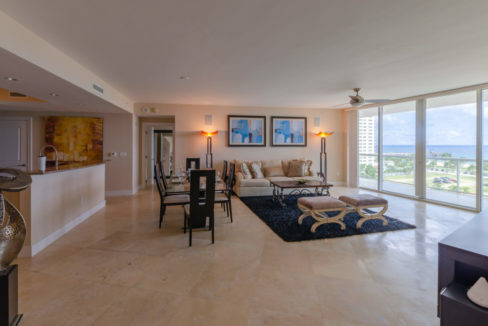 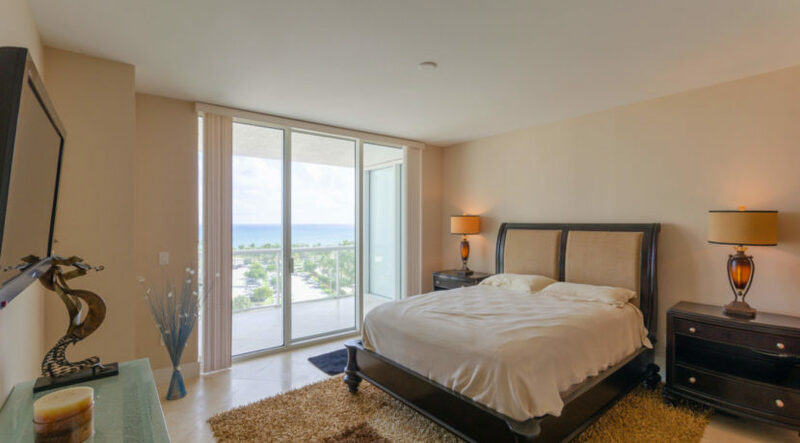 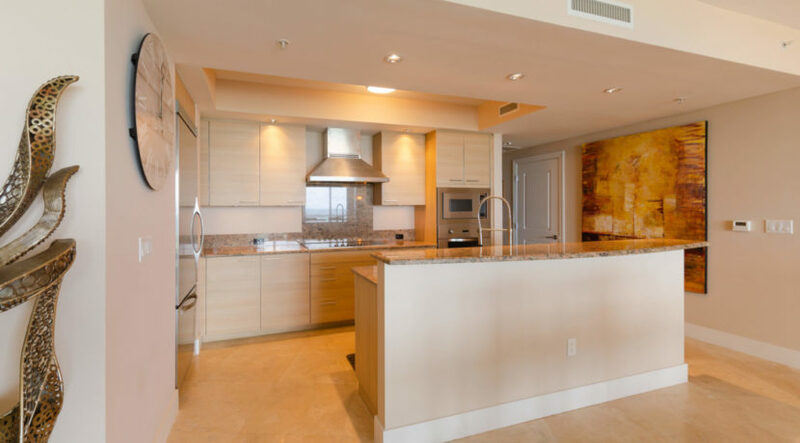 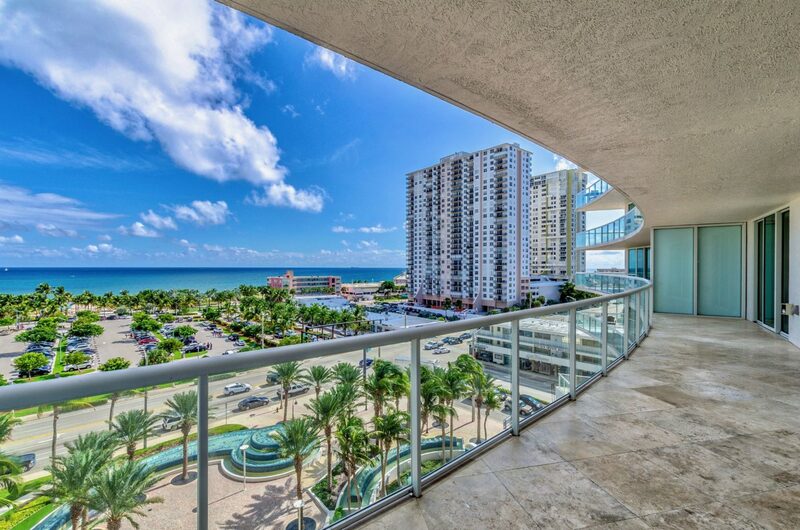 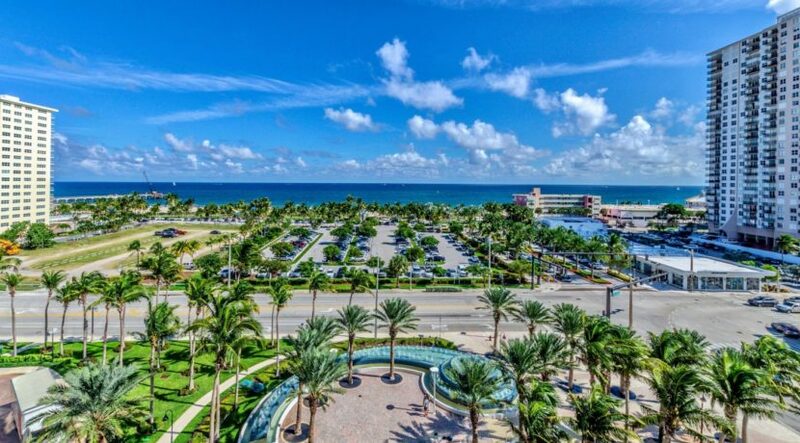 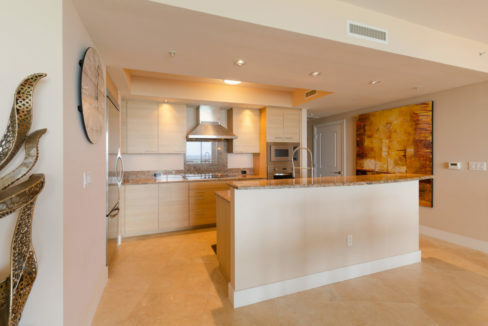 Gorgeous 2BR/2.5BA ”Steven G. ” model, direct ocean front unit. 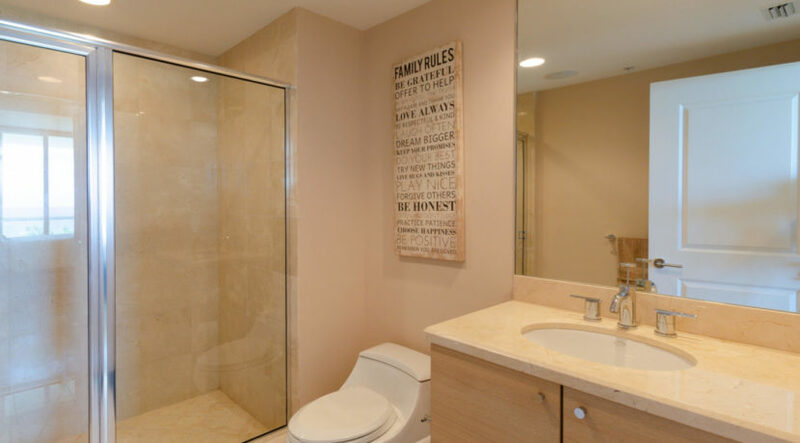 Private elevator entry brings you directly to 1,983 sq. 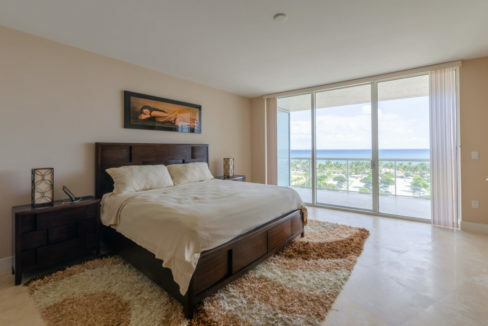 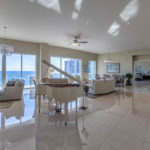 ft. under air, gorgeous direct ocean views, travertine flooring inside and out, open floor plan, and fully furnished luxury living. 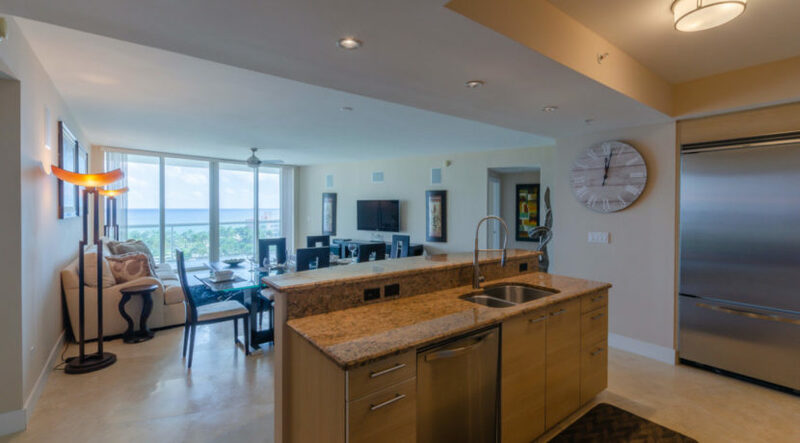 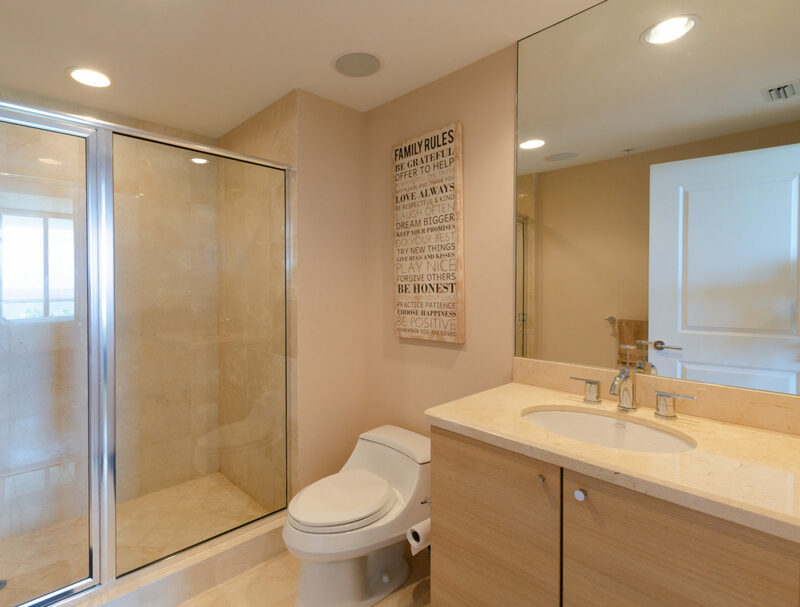 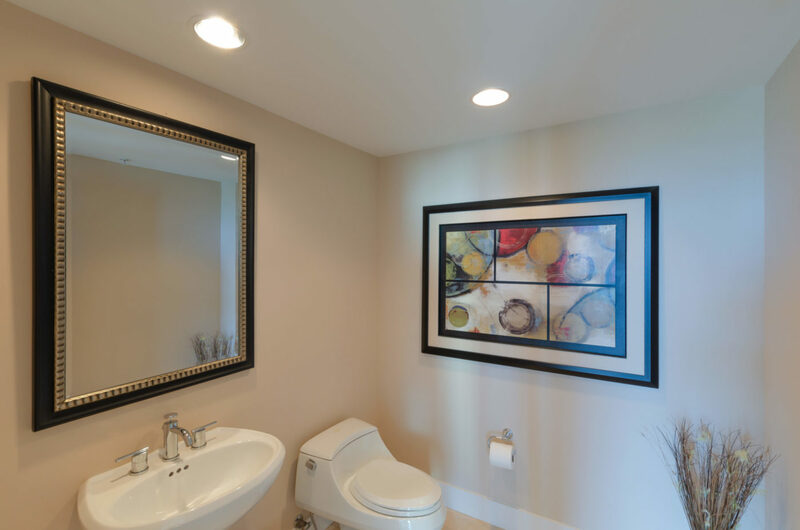 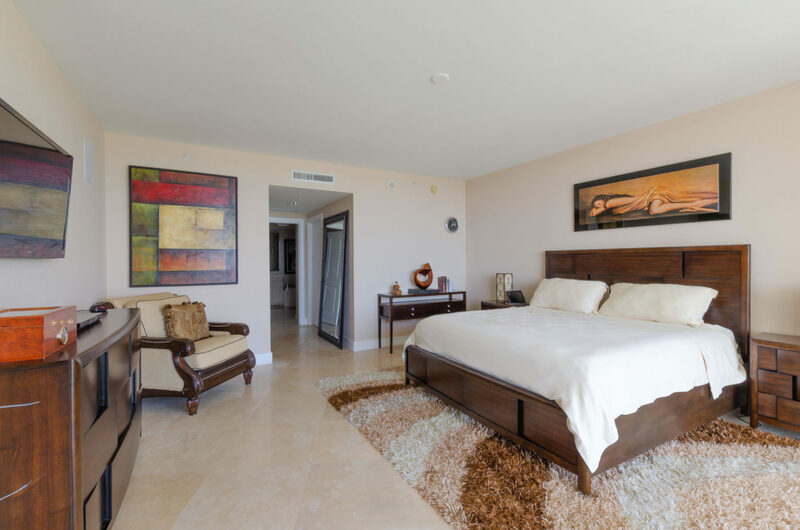 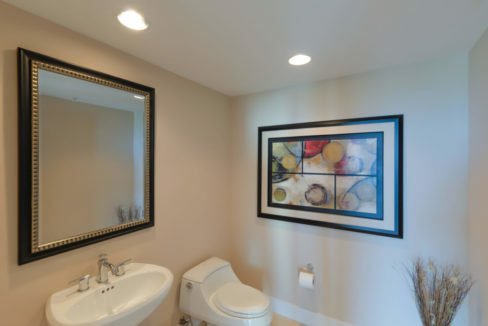 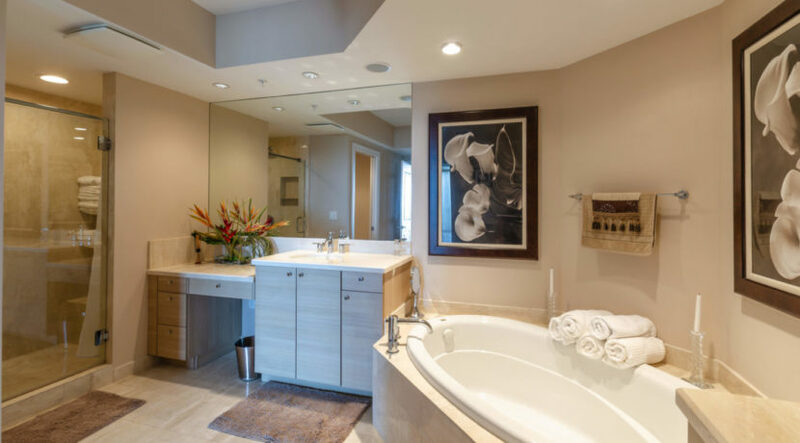 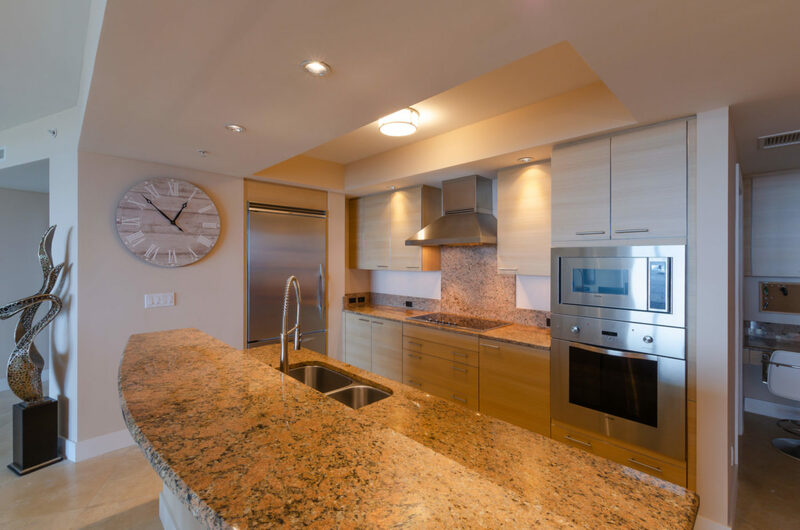 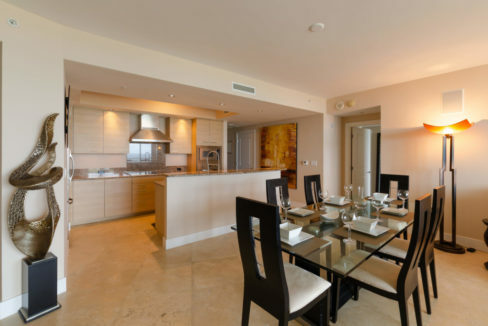 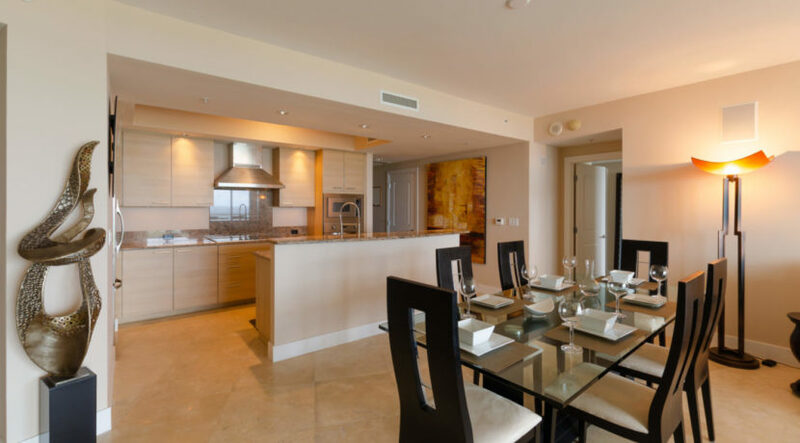 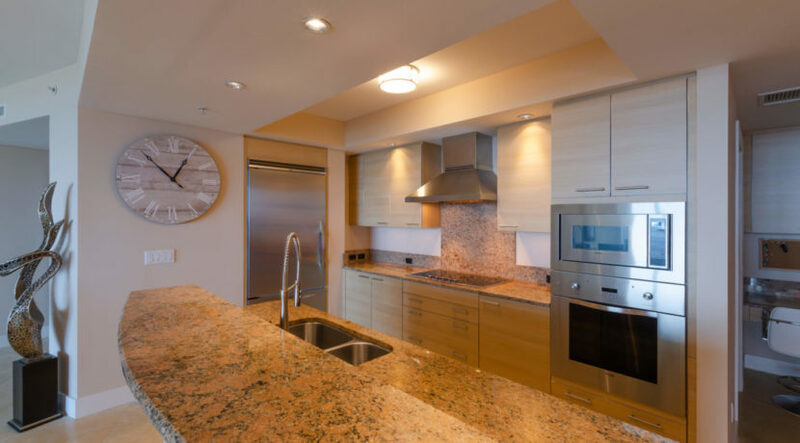 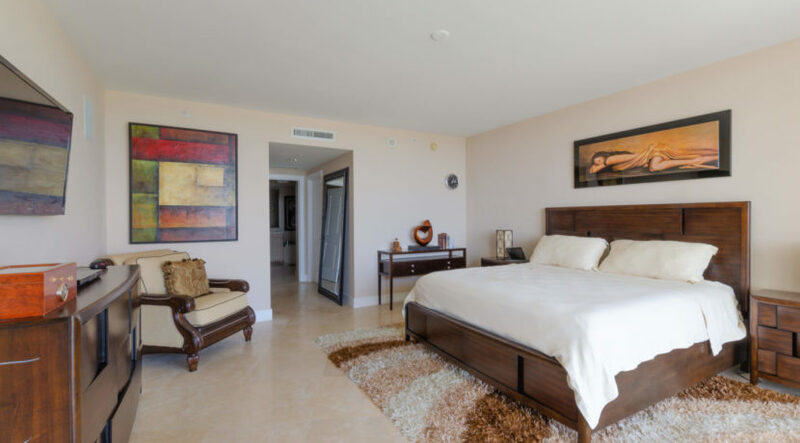 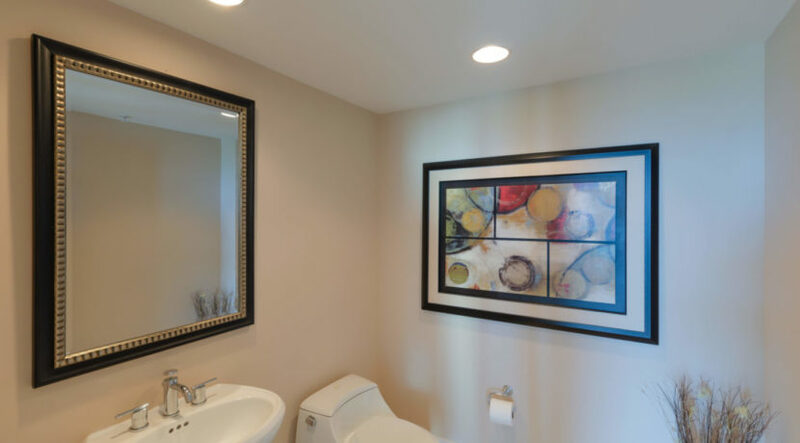 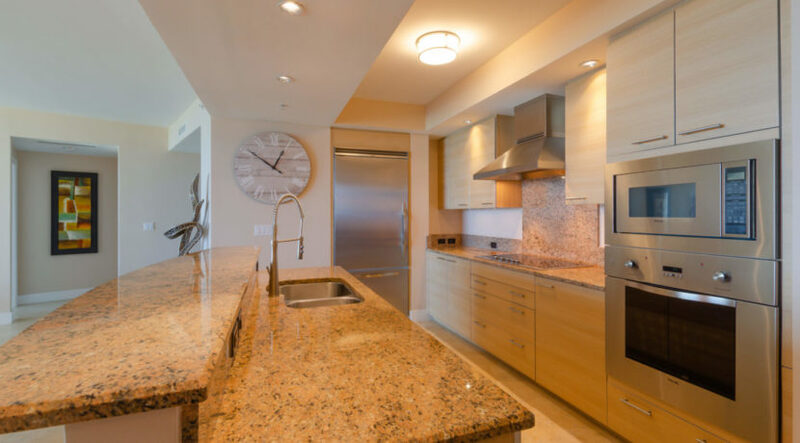 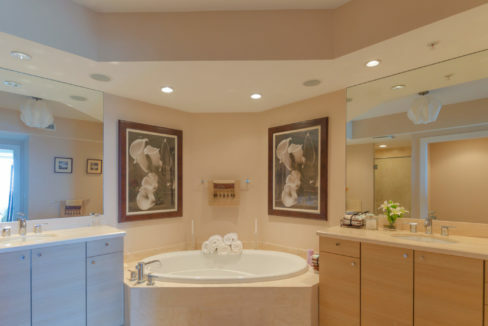 Residence features Control4 Smarthome Automation for speakers, thermostat, tv’s, and smart lighting system. 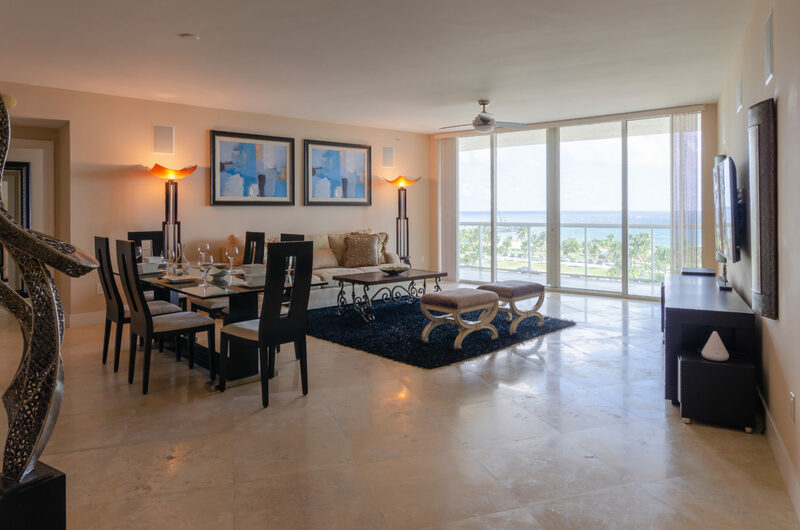 Living room features home theater system, built-in speakers throughout residence including on the huge terrace. 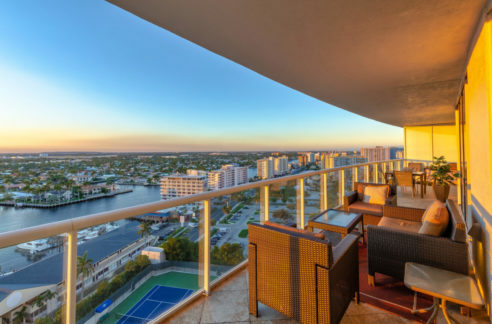 Enjoy luxury outdoor living from your huge ocean facing terrace and enjoy the world-class amenities at The Plaza at Oceanside which include the huge infinity-edge resort swimming pool, outdoor summer kitchen, tennis courts, ocean-view fitness center, News Cafe with complimentary breakfast, wine room, social room, library, billiard room, virtual golf, and more.